Racism tends to be acknowledged as a social concern only if it carries obvious disparaging connotations and when it emerges in interpersonal interactions. This is true globally, including here in Aotearoa New Zealand. 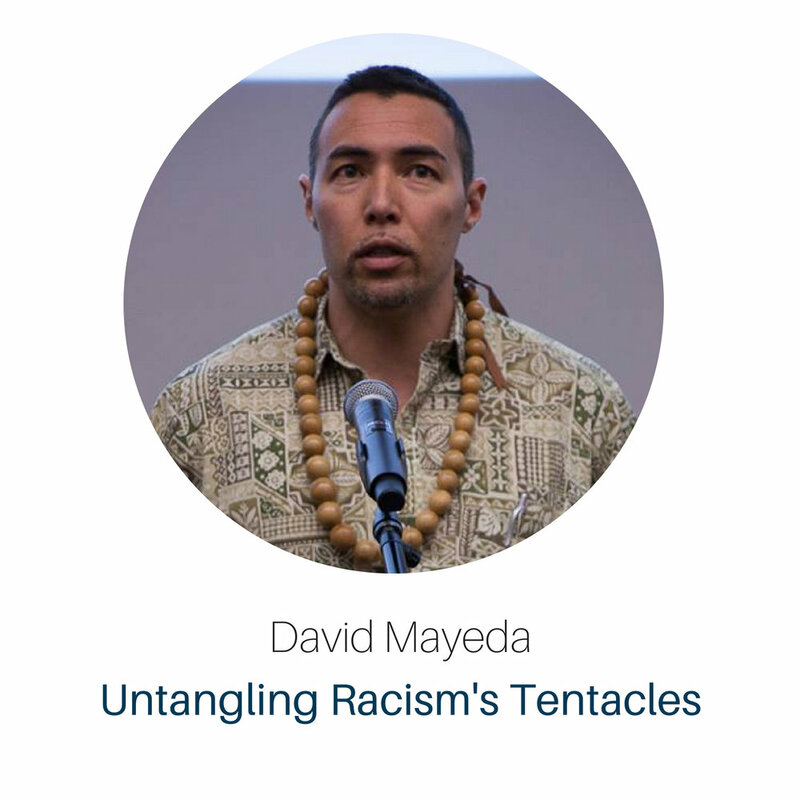 In this presentation, David will illustrate racism’s pervasive power by explaining how it functions across multiple social contexts in Aotearoa and will close with suggestions on how society can begin untangling racism's tentacles and move towards more racially equitable outcomes. David Mayeda is a Senior Lecturer in Sociology and Criminology at the University of Auckland. His academic interests explore two distinct areas of research. Firstly, Māori and Pacific student success in higher education and, secondly, intimate partner violence patterns among Asian youth. Before moving to Auckland in 2011, David received his PhD from the University of Hawai‘i at Mānoa and his Bachelor of Arts from the University of California, Irvine.